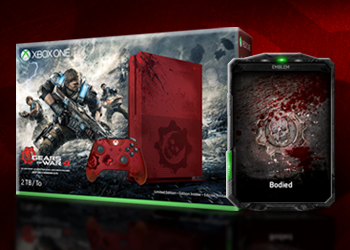 Echo Fox – an org that started with three-time NBA champion Rick Fox buying a League of Legends team – has officially expanded into Gears of War, announcing today that they have officially picked up the former BOT Empire squad who placed 3rd at the recent $300,000 Gears Pro Circuit Columbus Open. One of the final seeds to qualify for Pool Play from the North American region, the squad then known as BOT Empire was not expected to make it much further than the top 10 at their first event. Sure, the roster featured the likes of Xcells and Soto, along with proven online standouts Krash, Fragou7 and Speedy, but; both Soto and Xcells had been dropped by their esteemed orgs, and the latter 3 were largely untested, especially in LAN play. 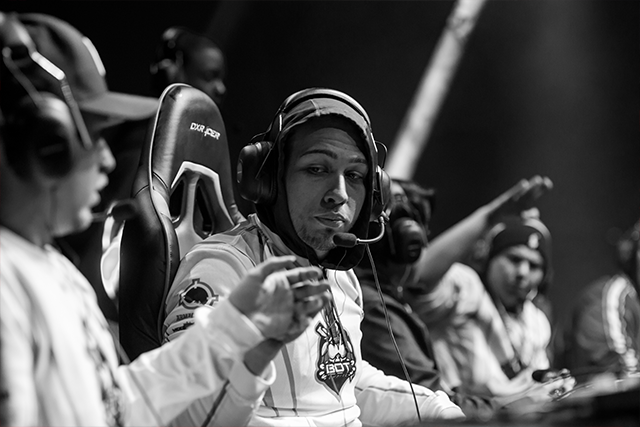 Add in that the team had only been together for 2 weeks prior to the event, and it’s easy to understand why many didn’t expect the team to make it too deep into the Championship Bracket. That, however, is exactly what they did. 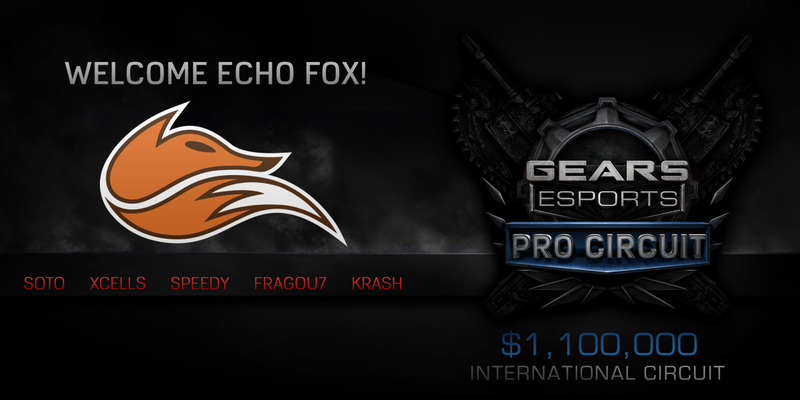 Echo Fox will make their debut at the Gears Pro Circuit London Open, taking place December 10th and 11th in London, England. 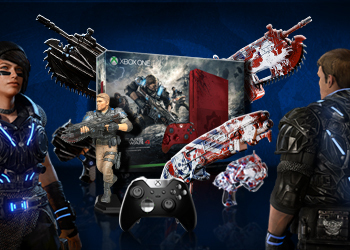 What's up for grabs on-stream for this weekend's $300,000 Pro Circuit event, and how to win. 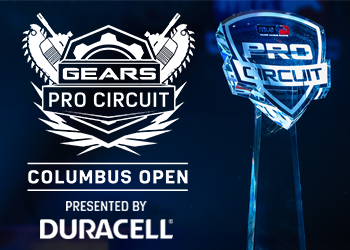 A look ahead at the $300,000 Gears Pro Circuit MLG Columbus Open powered by Duracell, taking place November 25-27 in Columbus, Ohio. Groups announced!